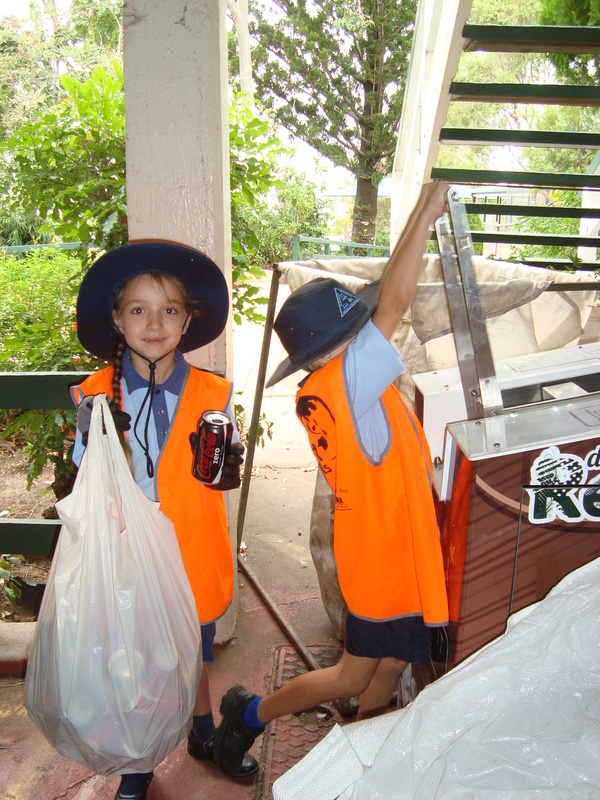 In August 2015, The Hall State School applied for funding from the Beverage Container Recycling Project. 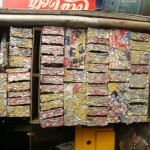 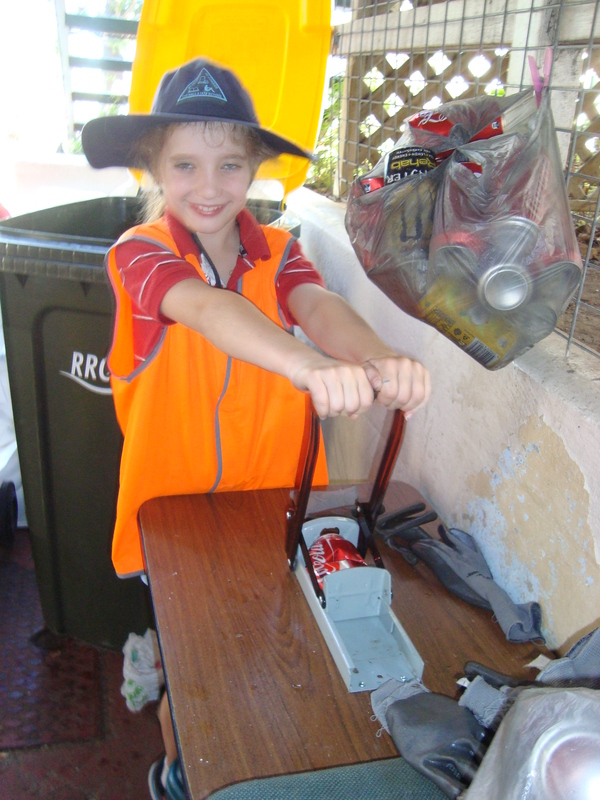 The aim was to purchase an EcoCrusher bin to encourage recycling of aluminium cans and PET bottles in a fun and educational manner. 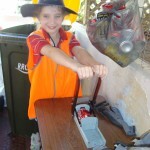 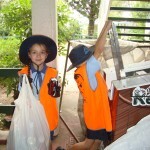 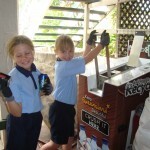 As a 2 star Cleaner Greener School, who constantly aim to improve our local environment we planned to use the EcoCrusher as a novel way of teaching students the importance of recycling. 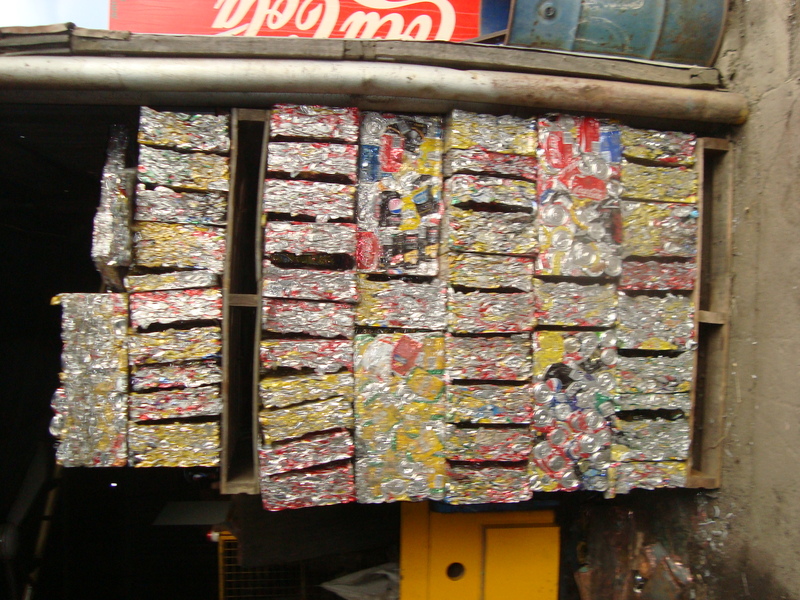 Our application was successful and our EcoCrusher was installed in October 2015. 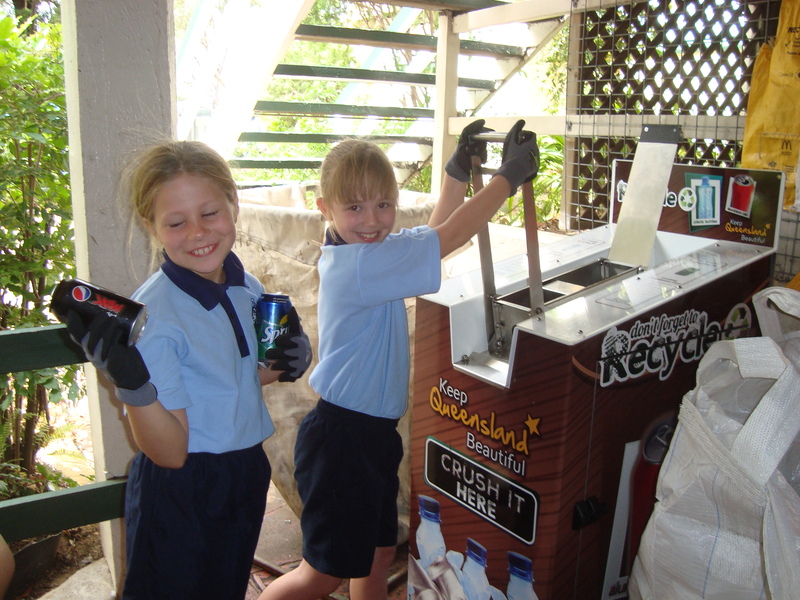 We have been using the EcoCrusher to educate students on the importance of recycling, what can and can’t be recycled, the correct methods of recycling, why we recycle and the journey of recycling.